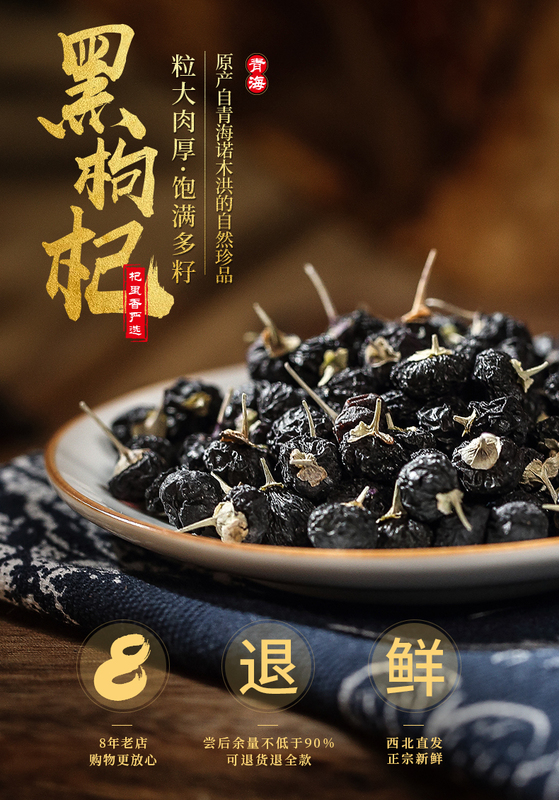 Black Wolfberry is mainly produced in Qinghai Qaidam Basin, growing at an altitude of 2800 meters -3200 meters in the basin desert areas, high altitude and arid climate, clean and ecological environment, pollution-free. The determination of black fruit wolfberry contains 17 kinds of amino acids, 13 kinds of trace elements, of which calcium, magnesium, copper, zinc, iron content is also higher than Red Wolfberry. 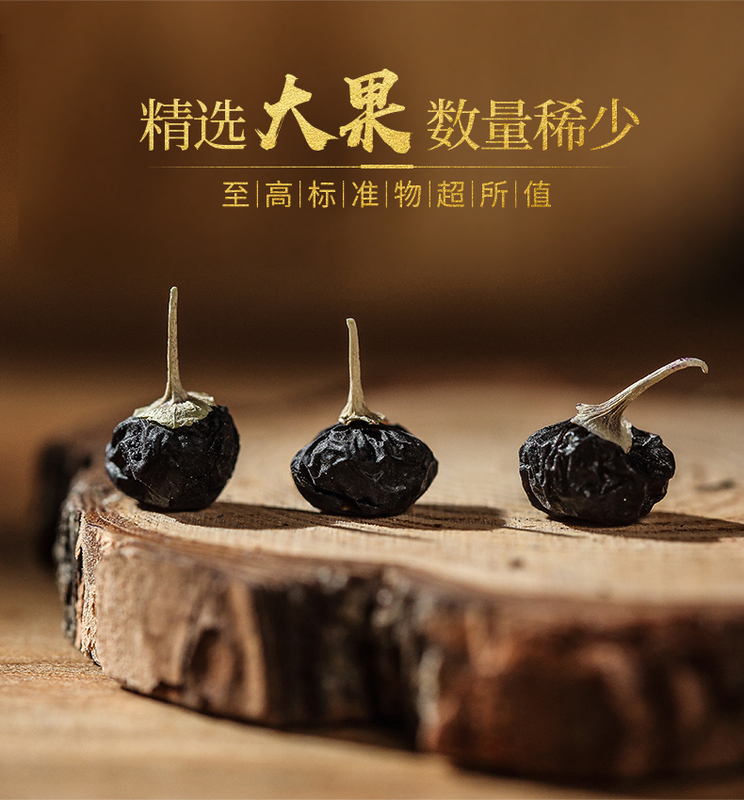 Black Medlar can be said that natural supplements, natural cosmetics for women, you can whiten the skin, anti-oxidation, anti-aging, is also a good men's supplements. For most people's understanding, wolfberry is red, black wolfberry seems rare, then let us first look at what nutritional value and efficacy of it! Looking for ideal Dry Fruit Wild Black Wolfberry Manufacturer & supplier ? We have a wide selection at great prices to help you get creative. All the Wild Organic Black Goji Berries are quality guaranteed. We are China Origin Factory of Dried Wild Black Barbary Wolfberry. If you have any question, please feel free to contact us.